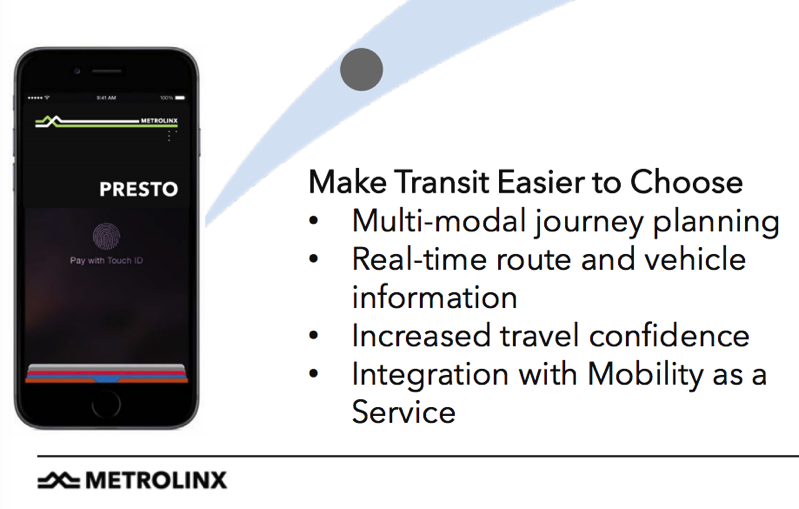 Government agency Metrolinx, which manages public transportation in the Greater Toronto and Hamilton Area, plans to debut PRESTO Mobile soon, according to an upcoming document shared ahead has leaked on the web of this week’s board meeting (Updated: thanks @dw_harrison). 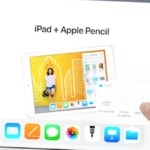 According to the PDF file, it details PRESTO Mobile, which looks to include Apple Wallet (according to one image) and Apple Pay support. The goal is to “make transit easier to choose” for riders, reduce line ups at stations and also increase ridership. 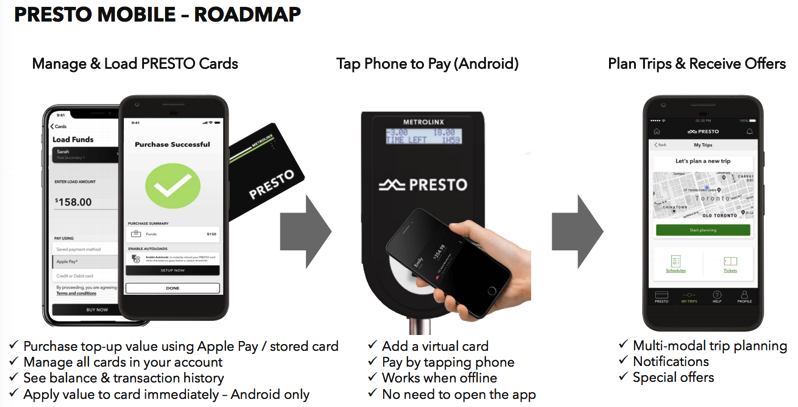 PRESTO Mobile says it will allow top ups with in-app purchases via credit card and Apple Pay, while also let users see their balance and transaction history. There will also be support for Android Pay. The document details a presentation from the Metrolinx Board of Directors, with Annalise Czerny, acting Executive Vice President of PRESTO, and Thom Hounsell, Manager, Product Management, PRESTO, named, with a date of April 26, 2018. Their presentation will take place at 11:30am to 12:00 noon on April 26th, detailing the announcement at the public session, at Metrolinx, Union Station West Wing, Peter R. Smith Boardroom, in Toronto.